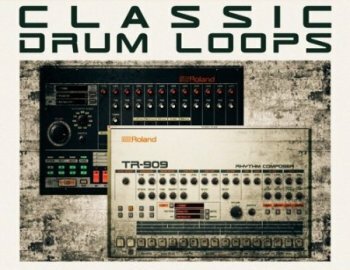 It's a recreation of drum loops with the classic sound of the 90s. Add that vintage sound to your productions with the warmth of analogical processes to fill your tracks with flavor. As a special bonus we add an xtra folder containing the bass used in the demo. Enjoy! Note: this pack only includes drum and bass loops, effects and vocals were only added for demonstration purposes.